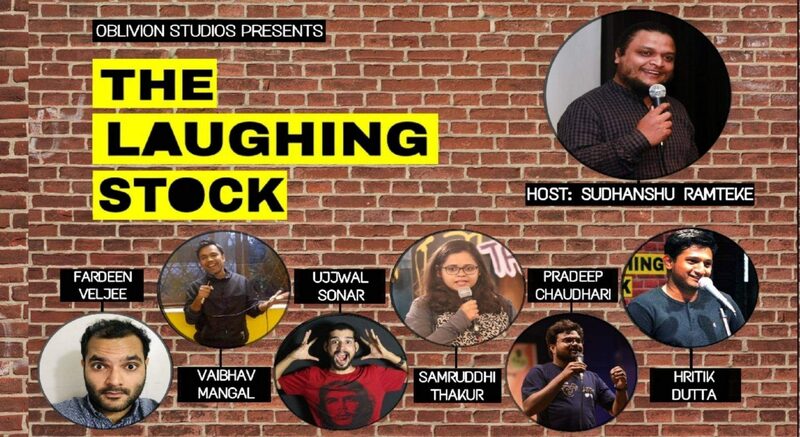 “The Laughing Stock” by Oblivion Studios is a monthly Hinglish stand-up comedy event that features the best comics in business from in and around the city of Pune. In this edition we’re featuring Fardeen Veljee, Vaibhav Mangal, Ujjwal Sonar, Samruddhi Thakur, Pradeep Chaudhari and Hritik Dutta hosted by the very talented, Sudhanshu Ramteke in a curated open-mic format! Come aboard, get some stomach ache meds along because they’re funny AF! Make your Sunday evening memorable with these comics. What are you waiting for? 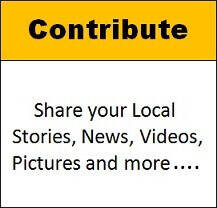 Kothrud Residents can now register for FREE and post your local/society/neighbourhood stories and events for FREE.